Extreme Sports Package with ATV Deck,Pro Rack System,10,000BTU Cool Cat A/C Unit with Heat Pump,Furnace,3 Way Refirgerator,Microwave,3 Burner Stove,Hot Water Heater,20gal Fresh Water Tank,4 Stabilizer Jacks,Stereo,Player,Alloy Wheels. 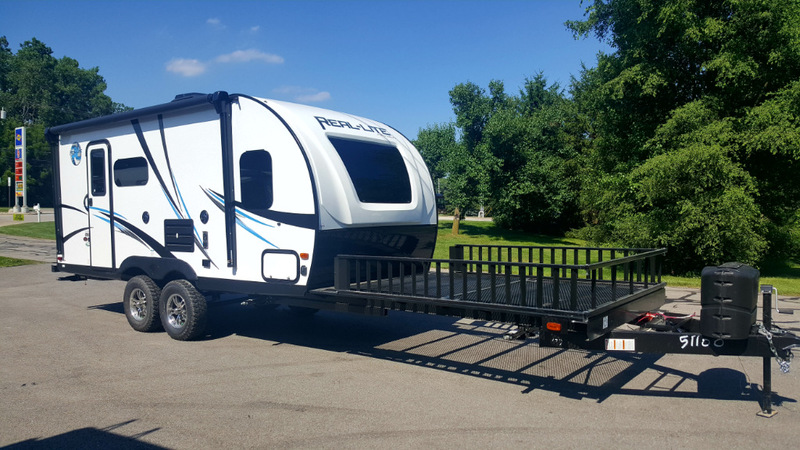 At Labadie RV, we are proud to offer many outstanding RVs for sale in Ohio, including awesome travel trailers, fifth wheels, motorhomes, A-Frames, and toy haulers. On top of that, we are dedicated to providing the absolute best service in your entire journey from shopping to possession of your new RV. 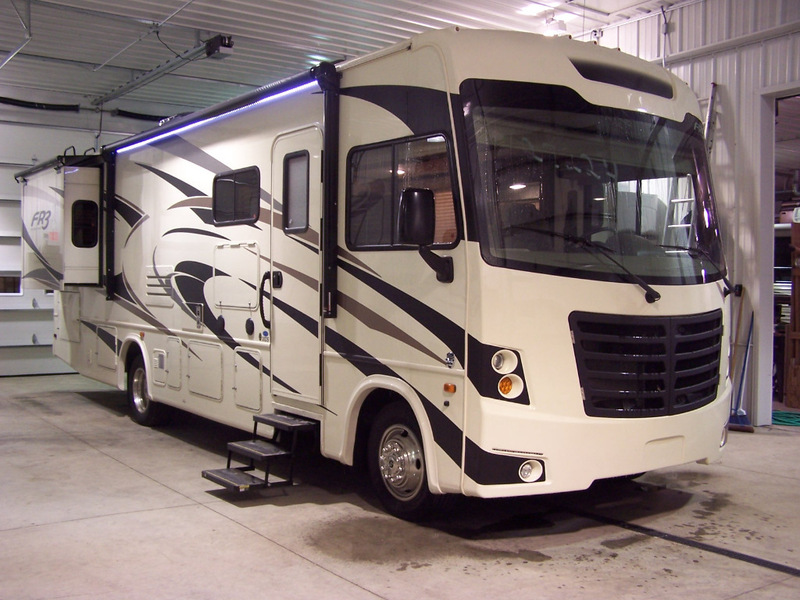 Once you purchase your new RV from Labadie RV, we also offer parts and service for continuing maintenance. If you are interested in learning any more about our products, or want to lodge an inquiry about a specific product, contact us today.